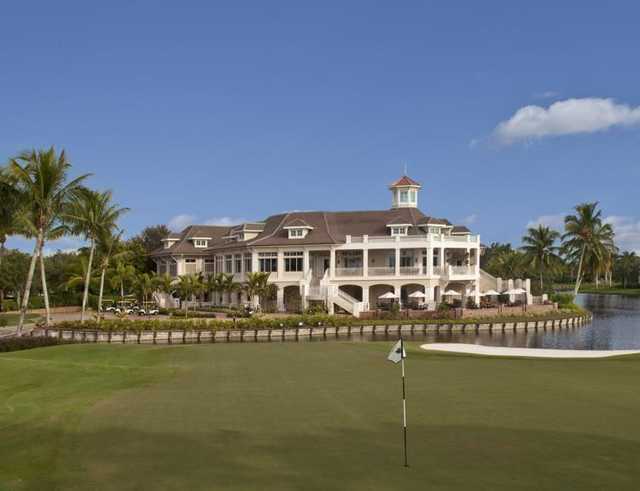 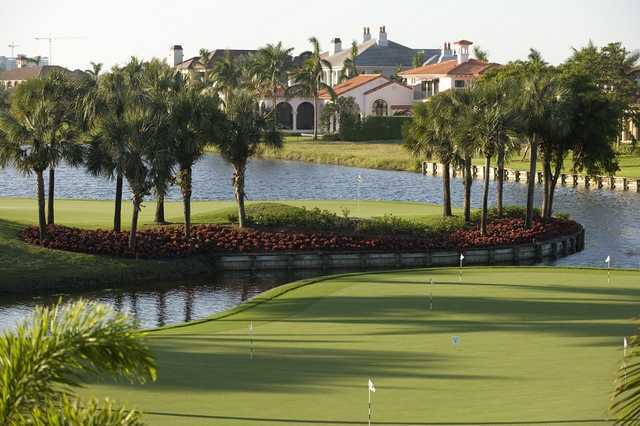 The 18-hole Bay Colony Golf Club in Naples, FL is a private golf course that opened in 1996. 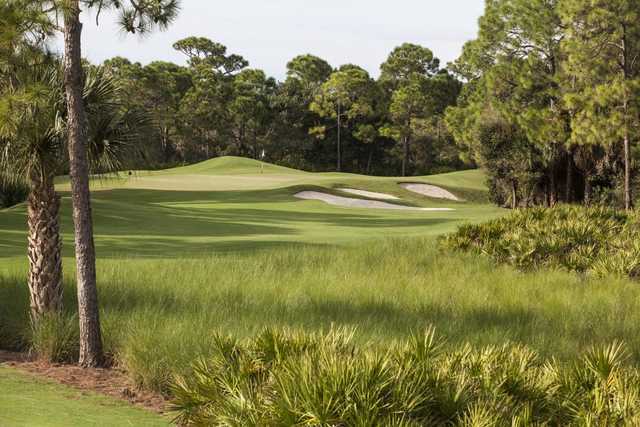 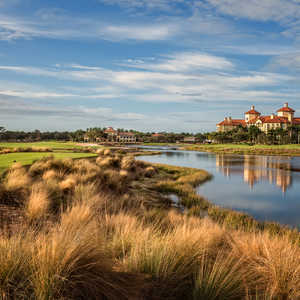 Designed by Robert von Hagge, Bay Colony Golf Club measures 7114 yards from the longest tees and has a slope rating of 145 and a 75.1 USGA rating. 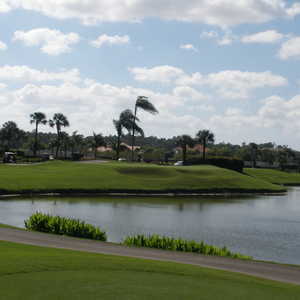 The course features 6 sets of tees for different skill levels. 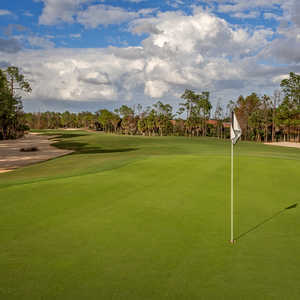 The greens are bermuda grass.